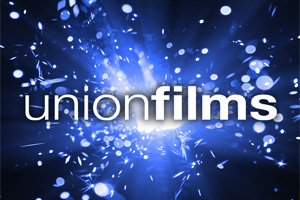 In a bid to cater for student parents studying at Southampton, plans are forming to bring family-friendly Union Films screenings to SUSU. The hope is that, in giving them the opportunity to meet and mingle, we will be able to foster a stronger community of mature students and their children. The proposal has been well received so far and discussion is currently underway in the Southampton Mature Students group on Facebook. The potential of a first screening on a weekend during the start of the Summer term, if not during the Easter holidays. Suggested times of 10am, coinciding with family friendly show times at other cinemas such as Cineworld and Vue, and/or 2pm. Holding screenings at the weekend rather than during the week. “It is often harder for student carers to engage in the variety of social activity at university, so anything extra to help them build community is really important.” – David Gilani, Union President.